Are you a mom who wants to work from home? Be there for your kids? Pick your own hours? Help support your household financially? One way to achieve all of these things is to start your own mom blog! I know it seems to good to be true. It is by no means an easy road. You have to be ready for a lot of writing, research, self-motivation, and self-teaching. 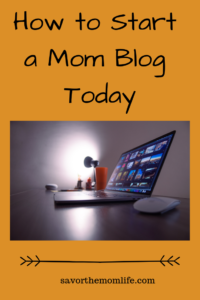 Continue reading for the hard way I started a mom blog and the easy way I have discovered to start your very own mom blog. If you choose to start your mom blog it could result in making money, just as long as you are ready to work for it. If you don’t want to read my story and want to get right to the Training Program go here! I know it’s hard to wait to get to the good stuff! 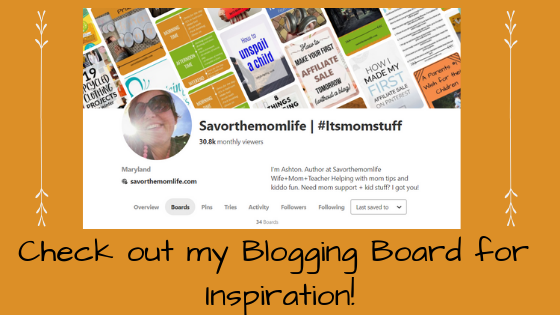 The idea to start my own mom blog first came to me while perusing Pinteret. There are a million articles on that platform sharing this same stuff I am sharing now. How to make money by starting your own blog. All of the free information is amazing. You just need to be willing to search for it and weed out the scams. Not all of it is the easiest to piece together and not all of it is helpful and correct. There was a lot of trial and error in my first year. It didn’t help that I broke my foot and just stopped working on everything for a while either. I didn’t give up and got back to it by following any and all advice I could find that was free and seemed helpful. Click to go check out my Pinterest Blogging Board! I began to think of spending some money on blogger training when I hit one year of this blogging business. It’s a hard decision to make, especially when I was not making any money. I started looking for legit, helpful, result filled programs that would take me to the next level- making $$$$! I had experienced a lot of “free” training programs. There are about a million of them floating on Pinterest. A lot of them were not giving what I felt I needed. They only give so much detail and then require money. I understand this is how they make their money but usually, there is not enough detail to make sure the “juice is worth the squeeze” if you know what I mean. Finding something I wanted to commit to was proving difficult. Drawn to Elite Blog Academy by its cute look and strong female creator, I researched the possibilities. The downside was my BUDGET. Too much money for me and not enough time to decide or plan. EBA is only open to enroll one week out of the year. I was excited for it to be a goal for next year, but then I was sad because I was ready NOW. That next level was calling my name and I was ready to do the work. Thinking I could still find something that would fit in the now I decided to google blog training. Using the keyword free in the search, I came upon a site that wasn’t very “pretty and feminine and flowery” as I am usually drawn to (part of the reason I liked Elite Blog Academy so much, marketing tactics are real people!). 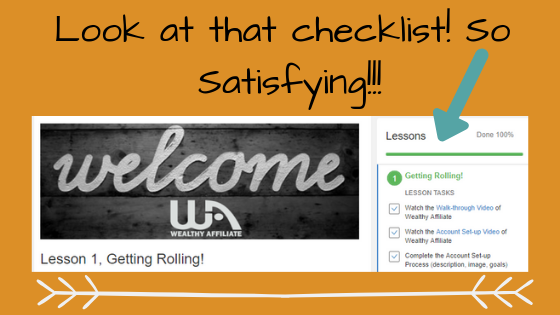 The site was a review for a blog training program called WEALTHY AFFILIATE. The biggest pull for me was the free start! I could try lots of its benefits out for FREE! 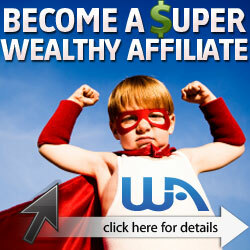 This site was promoting a blog training program called Wealthy Affiliate. Who can benefit?- Beginner Bloggers and Experienced! Ability to stay on as a free member as long as you wish. No Credit Card Info REQUIRED! 2 free hosted WordPress websites on their SiteRubrix domain. Limited 7-day access to the community (many many people ready and willing to answer all of your burning questions). Access to the first level (10 lessons) of online Entrepreneurship Course. Access to the first level (10 lessons) of The Affiliate Bootcamp Course. Bonus: If you sign up for the free version right now I will send you a welcome message in the WA platform with my Weekly Blog To Do List! I created it just for you!!! Another tool to help keep you on track to be the best blogger you can be! Cost is $49 a month, and they have deals for paying yearly. Up to 50 free hosted WordPress websites on their SiteRubrix domain. Unlimited access to the community (1,000s of people ready and willing to answer all of your burning questions). Access to ALL of the online Entrepreneurship Course. Access to ALL of The Affiliate Bootcamp Course. Free access to Jaxy- a keyword search tool. Weekly live Webinars and Unlimited training posted by other WA members. A free 7 days where I could sign up, begin training, host a site and get 24/7 support all for the cost of nothing and all in one place. Like I said, its style didn’t appeal to my eye but reading about what they had to offer appealed to my blogging heart. No surfing on Pinterest or googling how to troubleshoot my issues. I signed up and began the first training session. The biggest and first reason I clicked over to check them out was the free start. 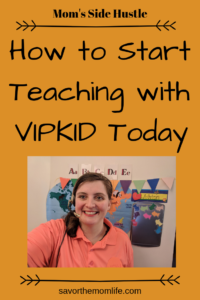 It was putting me right back at the beginning of starting my mom blog- but I was already a year into teaching myself this stuff! I already knew most of the first training. I was flying through. The checklists they have are so motivating. I love clicking each box as I complete the stages. All I could think was “I wish I would have found this a year ago when I first started and I have to share this with others who are wanting to start but don’t know how to begin”. I know at least 5 people off the top of my head who could take this training and make something magical for themselves. My site was hosted outside of their platform and I couldn’t link up my progress on my year old blog with this new training. That’s when I found out they have the hosting available and it’s included in their membership! To have my blog hosted and get access to the rest of the training, continued 24/7 support, and super cool keyword research tools (necessary for getting my post showing up on Google for you newbies). I have to buy in. So now I won’t have to pay my hosting service (Wealthy Affiliate was super helpful with the moving as well). They also have monthly and yearly options for payment. It is around 400 for the year but with the hosting included and all the support, training and tools I will need it is worth it! I wish I would have stumbled upon this when I very first began. Maybe the money would have still stopped me back then but still, I would have had so much more guidance for building a strong base with just the free bits of training they offer!!!! A base which is necessary if I want to start adding affiliate links and Ads to my blog. So I can start being one of the money makers and not a hater of the money makers. 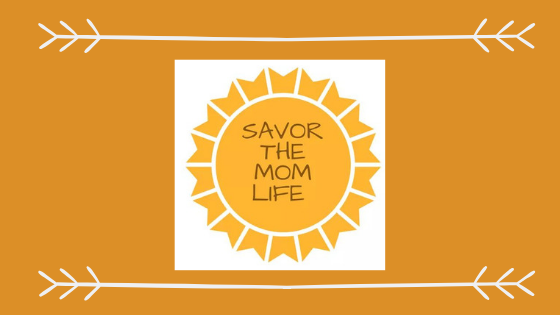 Hope you enjoyed reading my story of how I started a mom blog and if you are interested at all, please click on one of the links to check it out! It feels awesome that I may be able to help someone work towards their blogging goal. 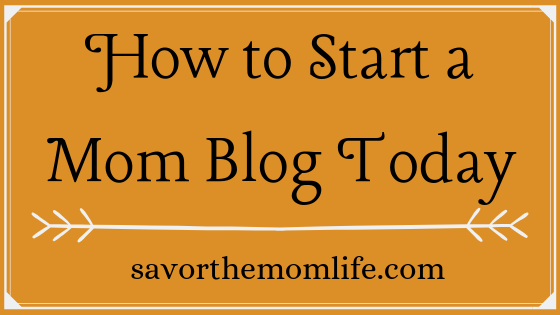 I always wish I would have started my mom blog sooner- so stop wishing and start doing!!!!! This is great information to have, thanks for sharing it. 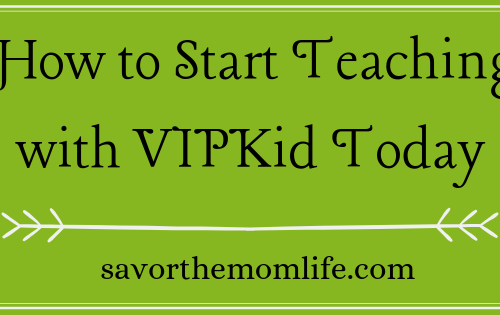 I’m a mom whose been wanting to start a blog for a while now I just didn’t know how to get started. There are so many websites out there that claim to be the real deal but i’ve spent money before and end up with nothing to show for it. The company you are talking about here looks like a good start and I like that I can get started for free. Thanks for the recommendation, I’m going to check it out. Maybe this could be a new beginning for me. Wow! It’s has been a long journey in search of the best online marketing training for you, nothing good easy though. Now am sure you’ve gotten to the right place WA which I believe you’ll make it to the top. Thanks for this article, I’ve learned to be resilient in everything never to give up, one have to push it to the top. Awesome, simply awesome. 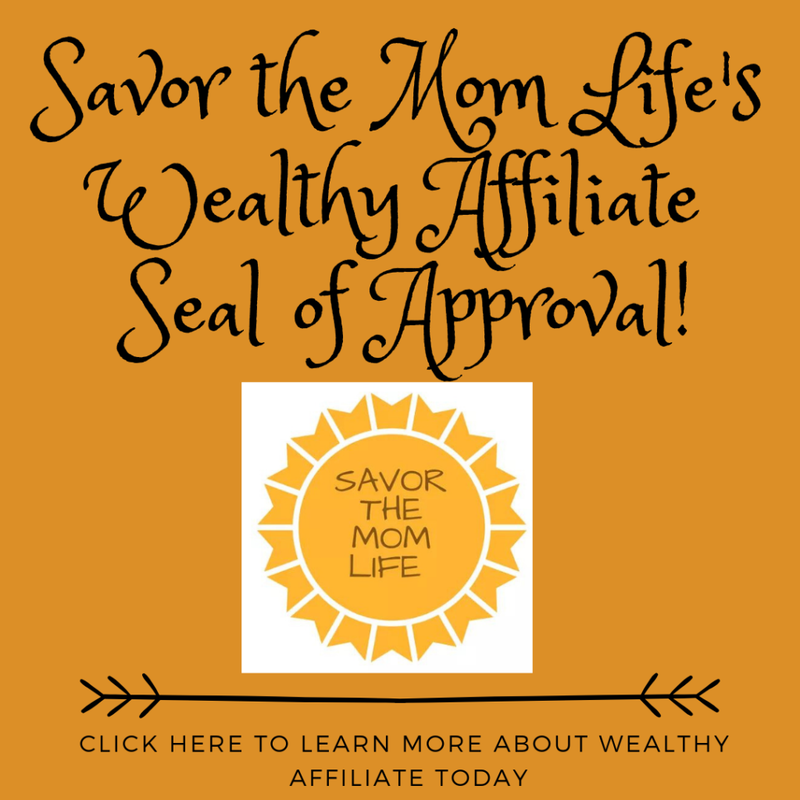 I can testify that everything you are saying about Wealthy Affiliate. It does take hard work, but they teach you everything you need to know. As a person who started a blog without training, I understand this. It was a total flop! But since I’ve been on Wealthy Affiliate, with the premium membership, I have learned from my mistakes and I know this time my blog is going to take off. 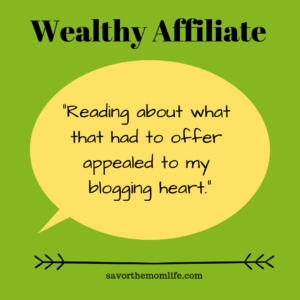 So, like Ashton says, if you want to create a successful blog, go to Wealthy Affiliate!